Today we’d like to introduce you to Stephanie Bostwick. My path to opening and running Browology Studio was somewhat indirect. After graduating from college, I initially worked in the mortgage industry and then transitioned to corporate recruiting. Although I gained invaluable experience in sales and management, I wasn’t fulfilled personally or professionally. Given that most of my day was spent at work, I knew I needed to spend that time doing something I was genuinely passionate about. Wellness and beauty have always been interesting to me, so it was a very natural decision to enroll in beauty school and earn my Esthetician’s license. When I began working as an esthetician, I realized immediately that I had found a career where I was truly excited to go to work every day. 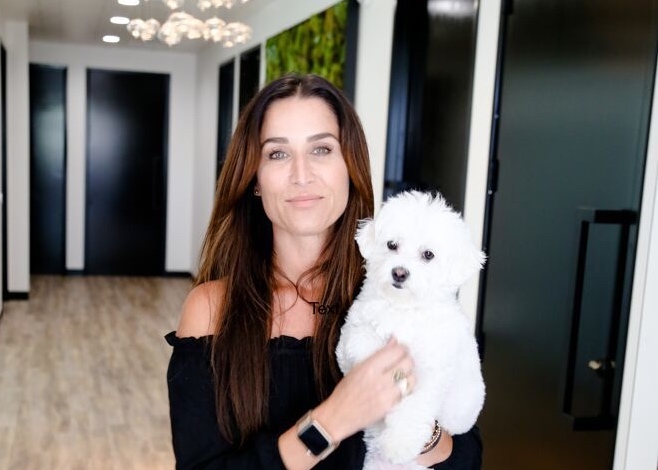 So, when the opportunity to become an owner in a salon presented itself almost eleven years ago, despite the fear and anxiety of all that could go wrong, I jumped in with both feet. It was one of the best decisions I have ever made. 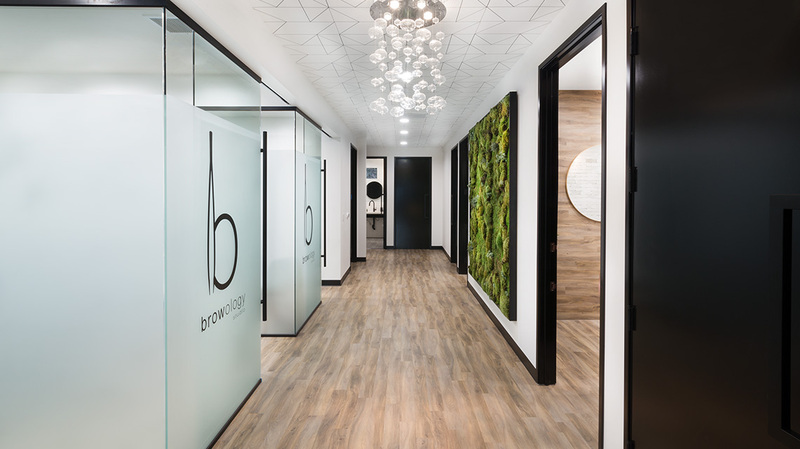 My journey reached a high point last year when I ventured on my own and opened Browology Studio, where I was able to take all of my experience over the previous 15 years as an esthetician and combine it with my vision for what a true skin care and beauty studio could be. I hope I have accomplished that with Browology Studio. Advancing a career and owning and operating virtually any business is challenging. However, I am very grateful because, once I decided to do something that I truly cared about, the road has been predominantly smooth. Of course, running a business presents everyday obstacles and challenges, but those only serve to help further shape and refine our commitment to providing the best skin care services and experiences for our clients. My advice to other women would be, don’t let fear of change or the unknown stop you from doing what you love. Every stage of growth in my career has been a direct result of taking some kind of risk to get there. 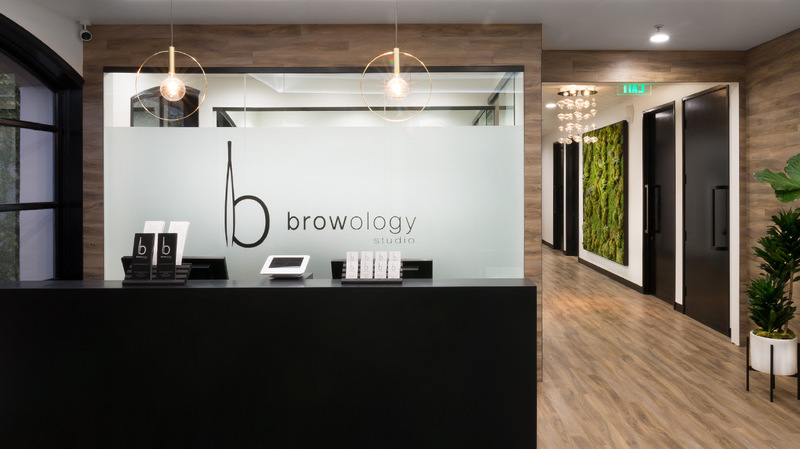 So, as you know, we’re impressed with Browology Studio – tell our readers more, for example, what you’re most proud of as a company and what sets you apart from others. 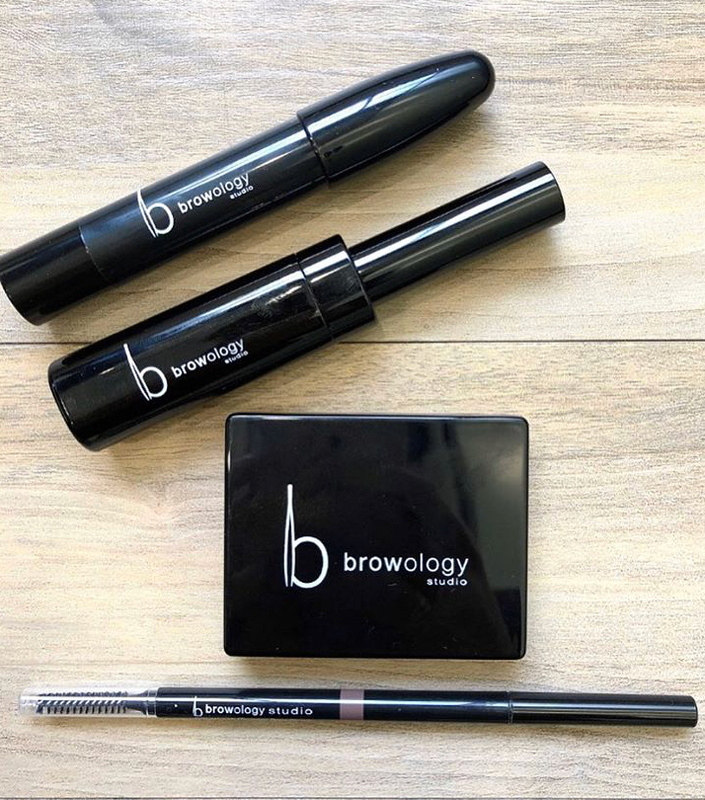 Browology Studio not only specializes in beautiful brow artistry but a multitude of other beauty and wellness services that help our clients feel and look their best. 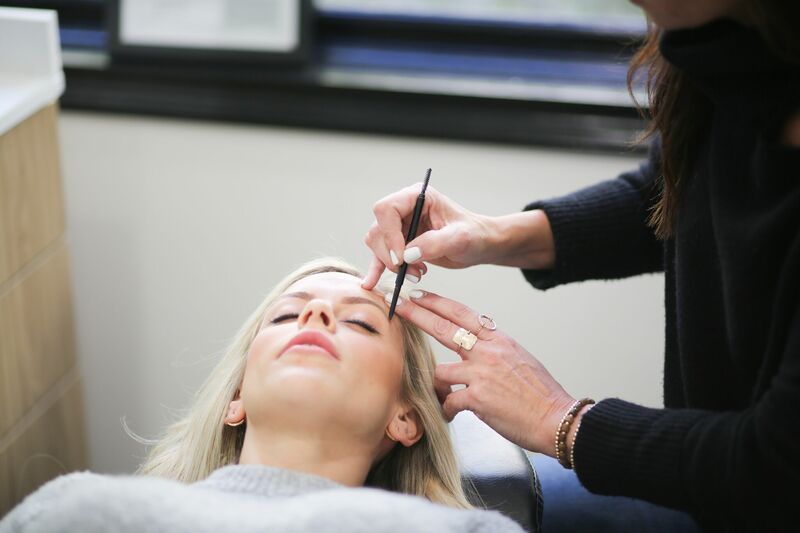 These include Oxygen facials, microblading, body waxing, lash extensions, keratin lash lifts, airbrush tanning, and the very popular HydraFacial. I strongly believe in creating a positive culture within the studio. If the Browology team is happy, it will have a direct effect on how our clients feel when they come in for their services. I am most proud of the incredible women that work with me. They sincerely care about the business and our clients. 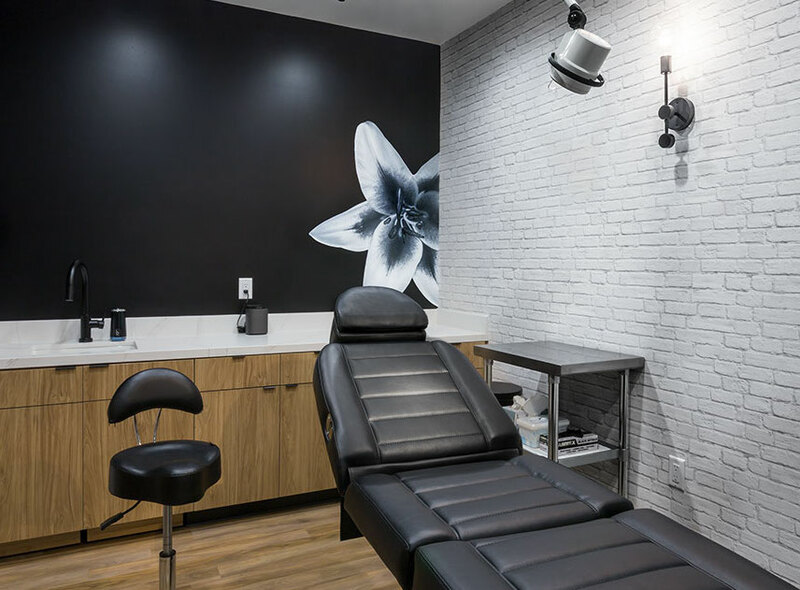 Not having the confidence and courage to follow your dreams and venture outside of your comfort zone seems to be a recurring theme in today’s business culture, and is especially prevalent with estheticians and women in general. The business culture for women is changing for the better. It still has a ways to go before we reach a truly fair and equitable business environment, but the progress and advancement I have witnessed over my 20+ years as a professional are remarkable. 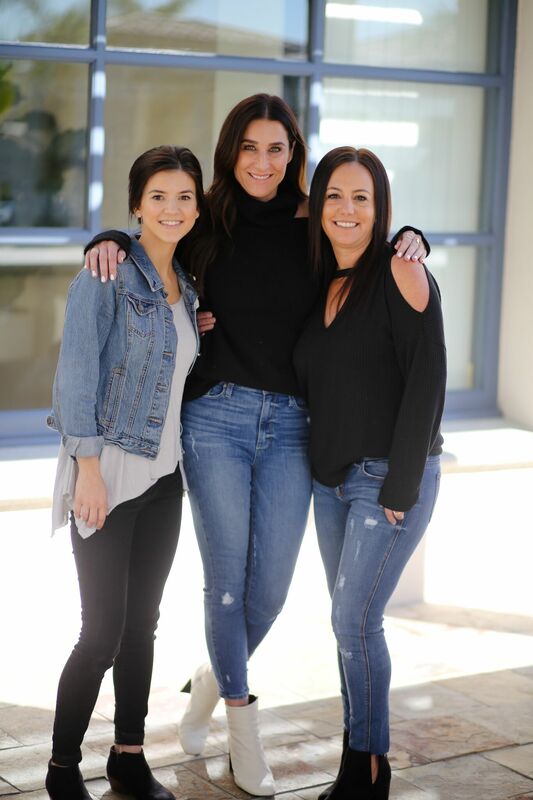 I feel very optimistic about the prospects for my daughter and all women who aspire to achieve their goals, whether in the business world or wherever their passions take them. This is an original article from SD Voyager. You can find it here.